ISBN 9790006540693. 30 x 23 cm inches. Language: German, Text Language: German. Preface: Carsten Klomp. This series in which several volumes have been published, has been developed specifically for amateur church musicians and instrumentalists and is well suited for use in liturgical services or small-scale concerts. 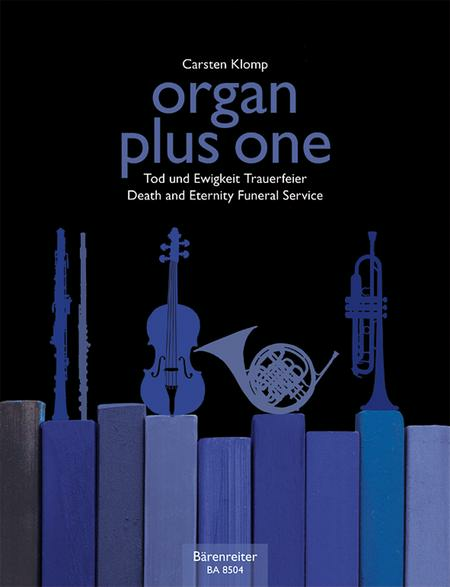 Idiomatic instrumental arrangements and the stylistic variety of selected pieces offer organists and instrumentalists fast and impressive results. Included are pieces that are freely-composed or based on chorales, both original works and arrangements. The editions include solo parts for instruments in C, B-flat, E-flat and F which can be played by violin, flute, oboe, clarinet, trumpet and horn in F. The range of the solo parts is in the middle register. The contents of the volumes correspond to the season of the church year.